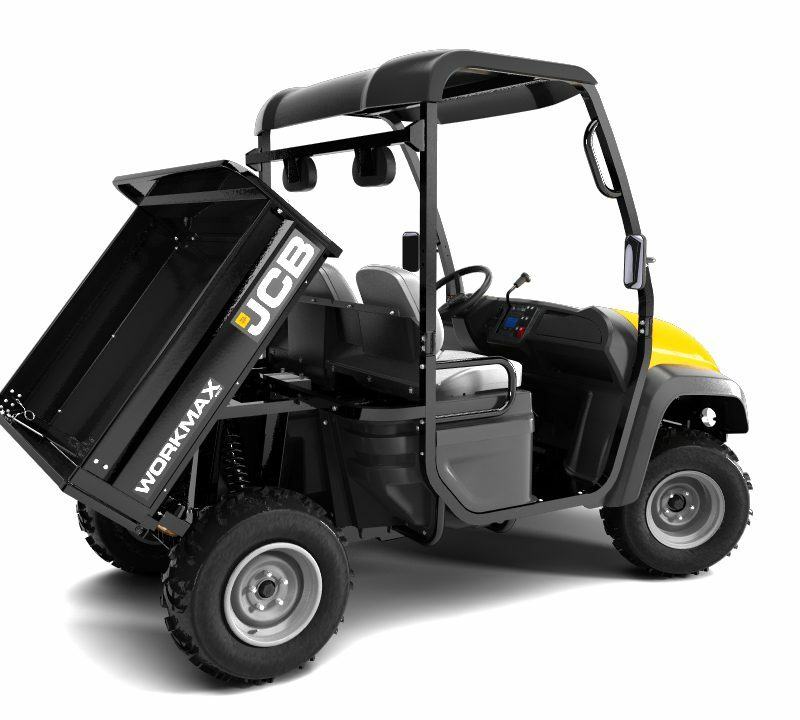 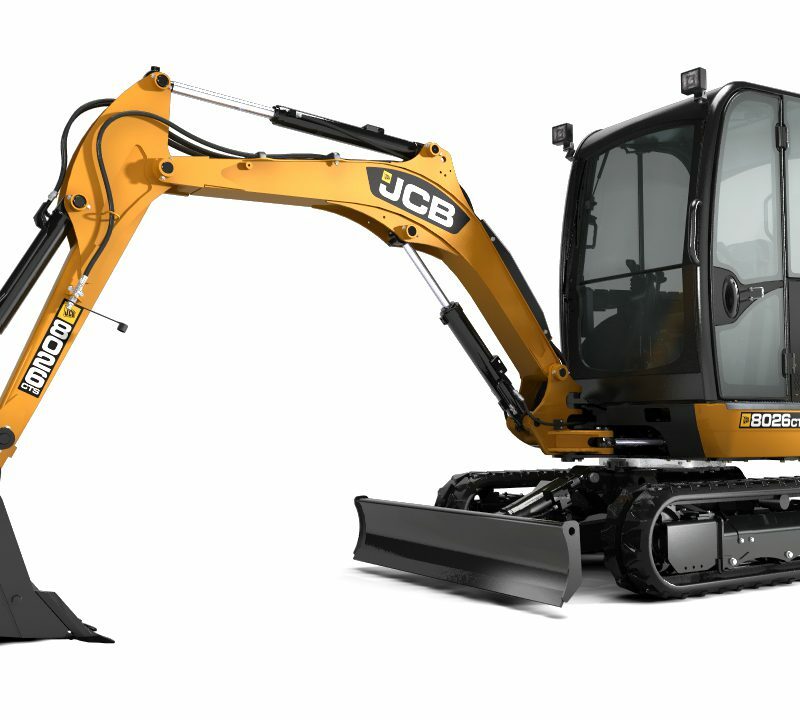 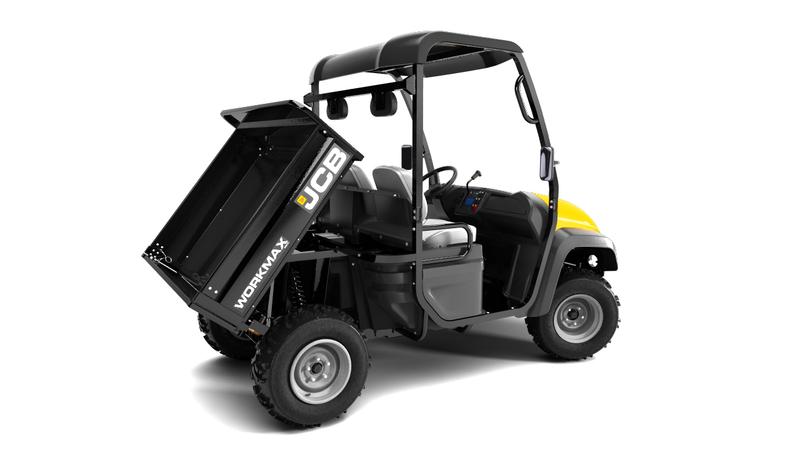 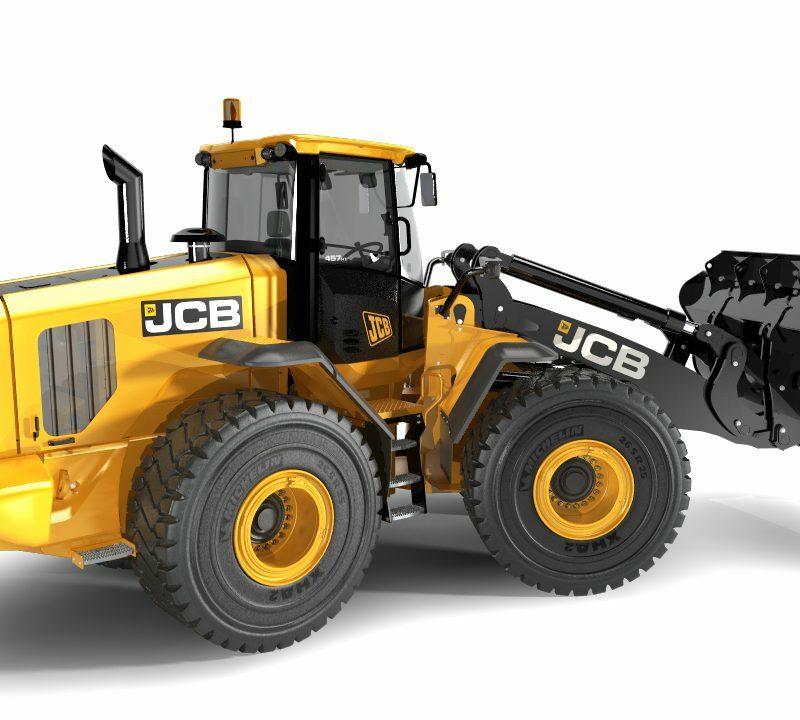 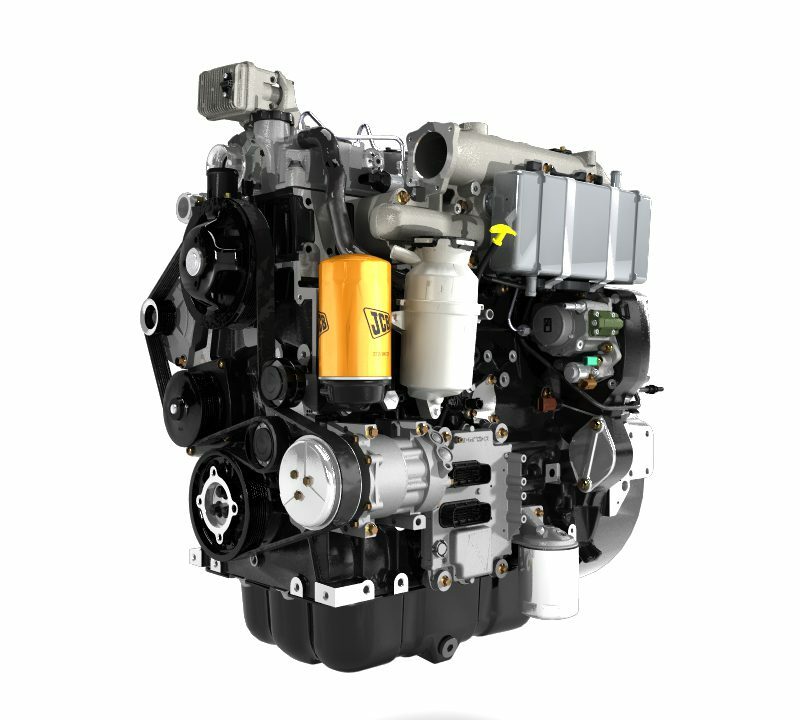 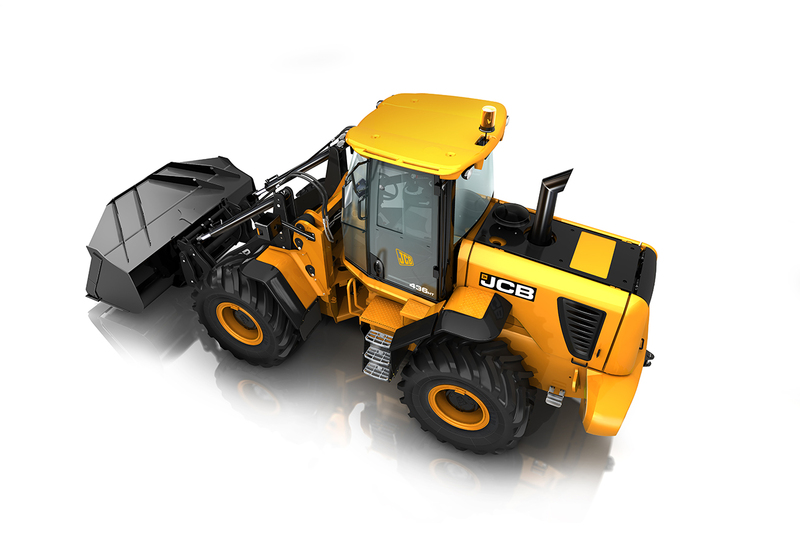 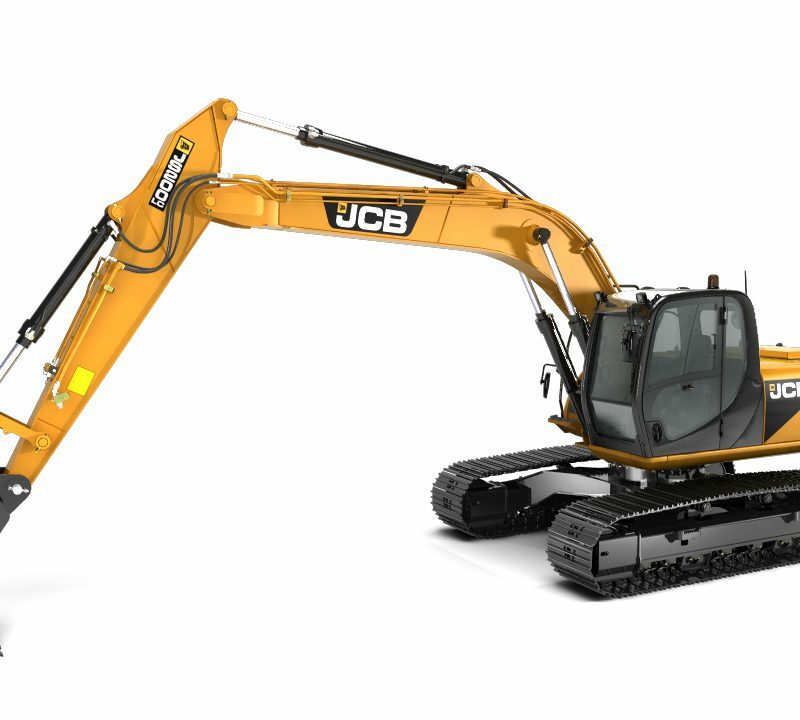 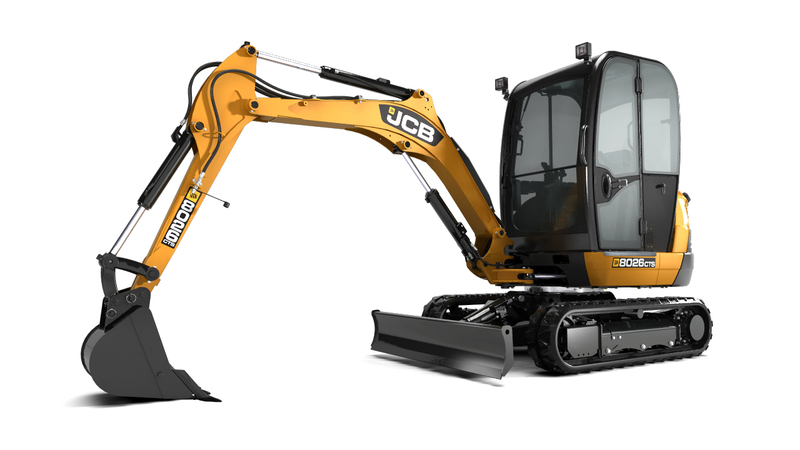 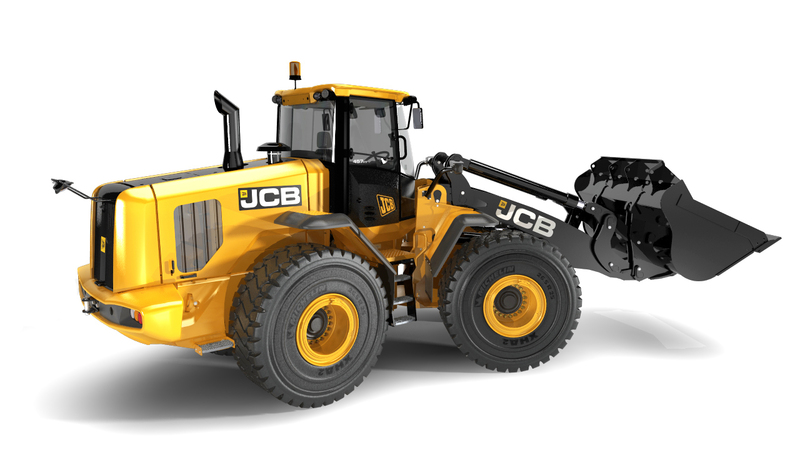 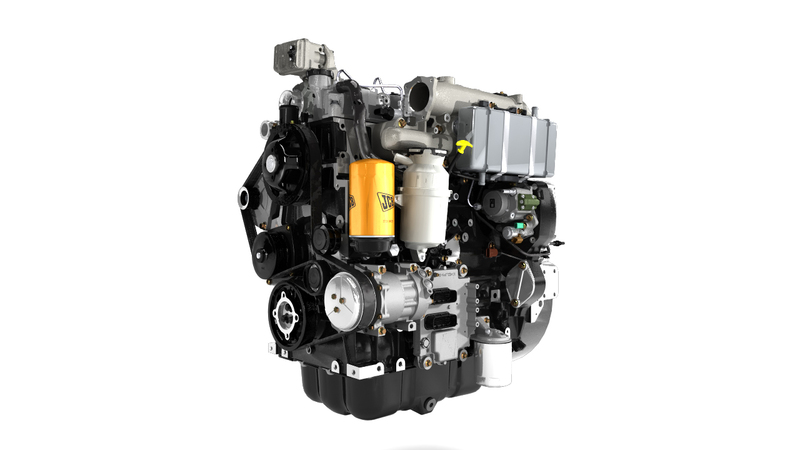 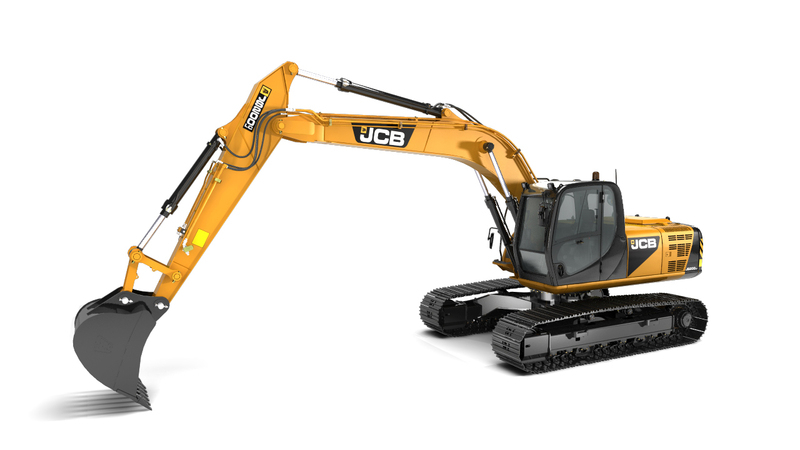 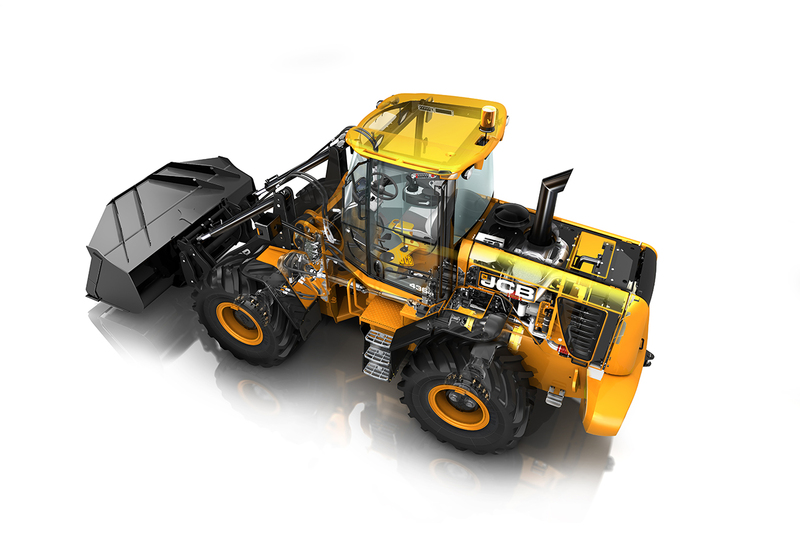 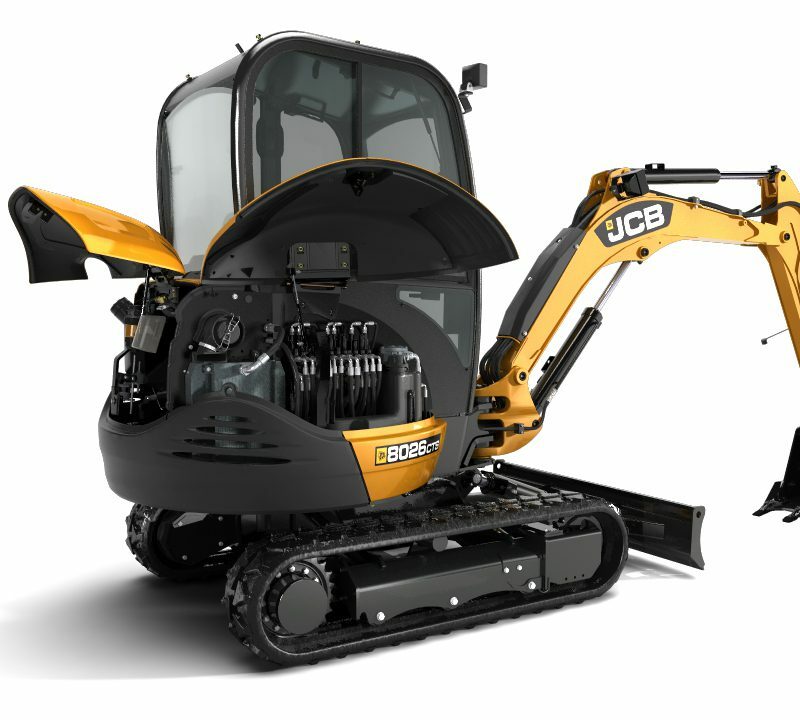 Working directly with JCB’s in-house CGI department, Optical 3D continue to produce high impact still renders and 3D animations for multiple uses throughout the company. 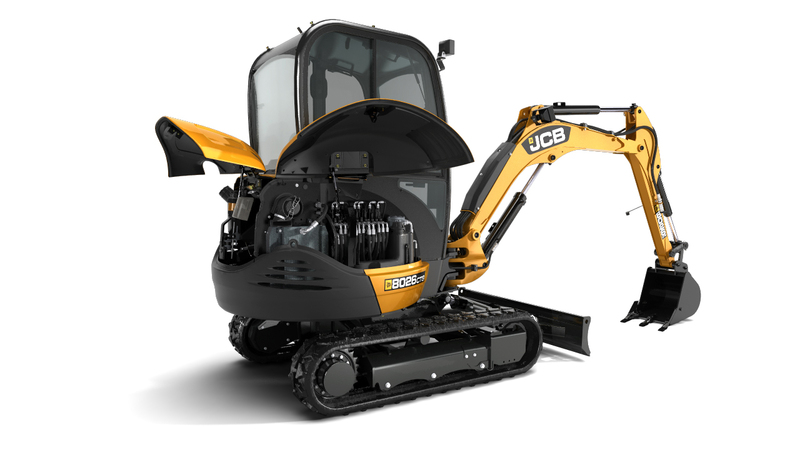 Since 2009 we have supported the CGI team taking CAD models directly from their design department and building the virtual 3D machines in our studio. 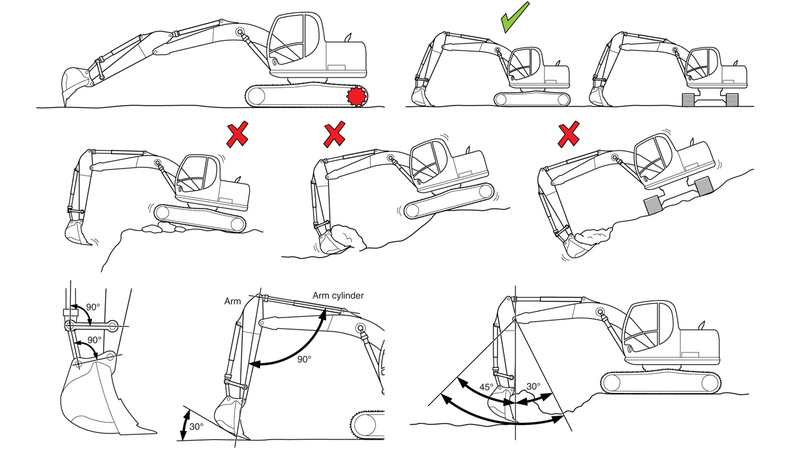 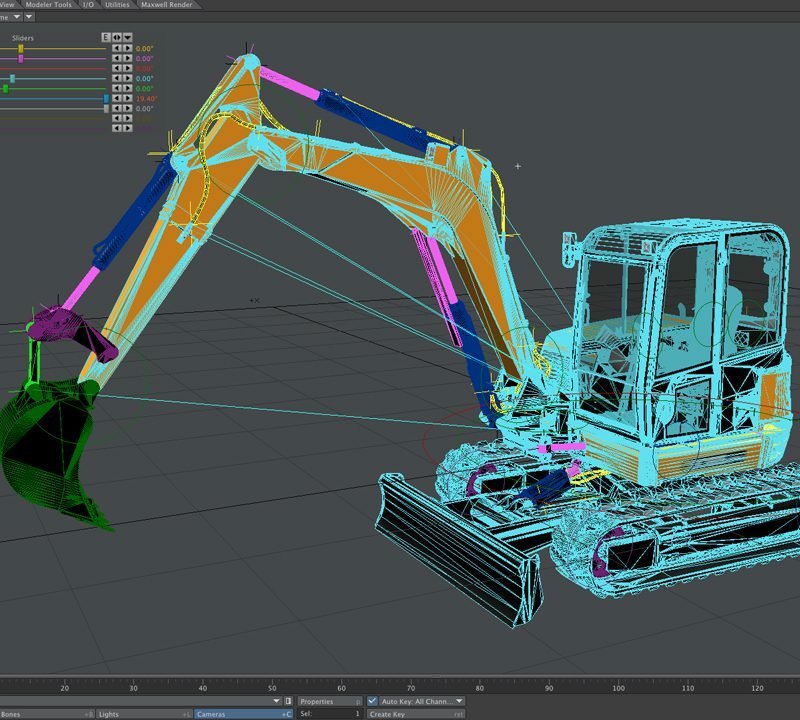 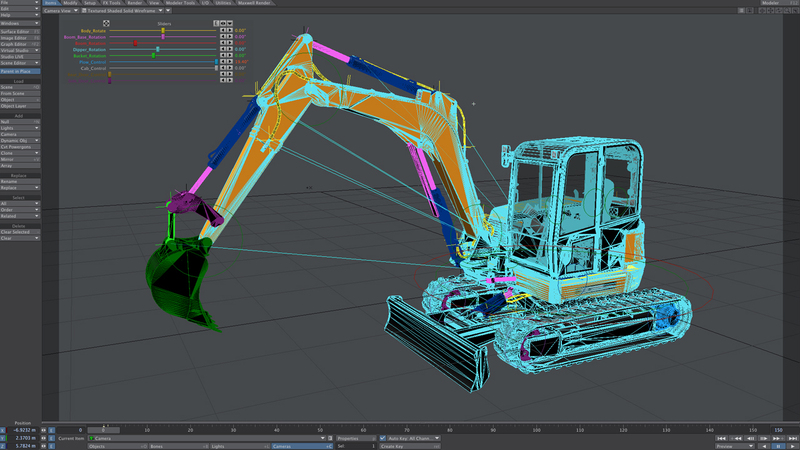 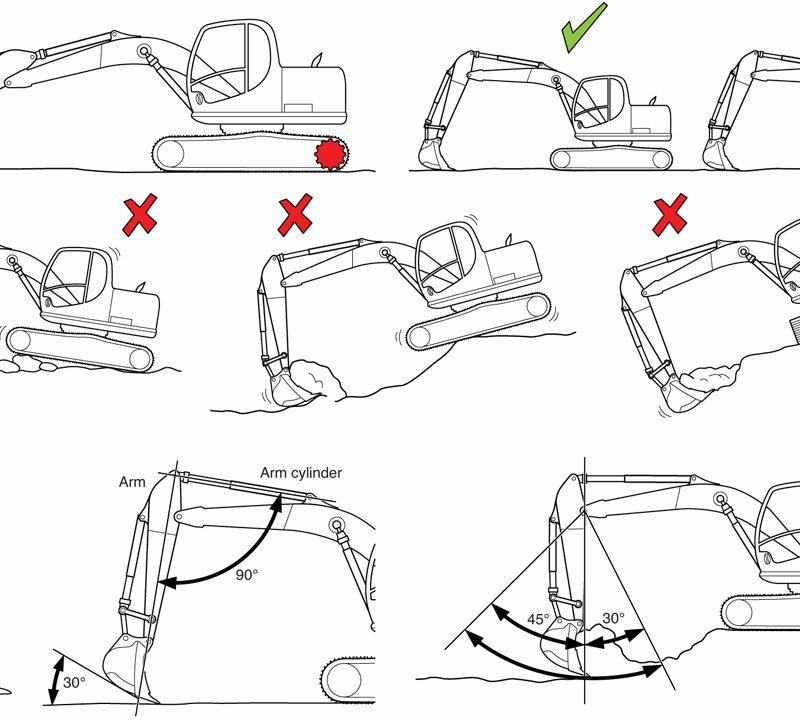 These are then rigged for animation so that the models accurately follow real life movements and photo-realistic renders can be exhibited before the actual machines are even in production.